Driven Racing Oversize 1-1/8" (28.4mm) oversize handlebar riser and clamps. 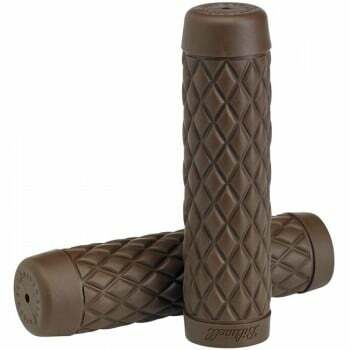 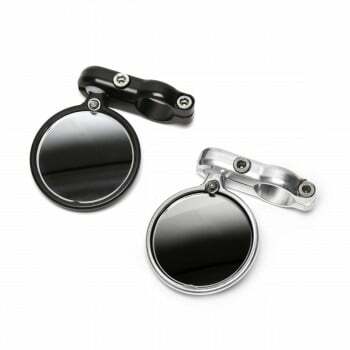 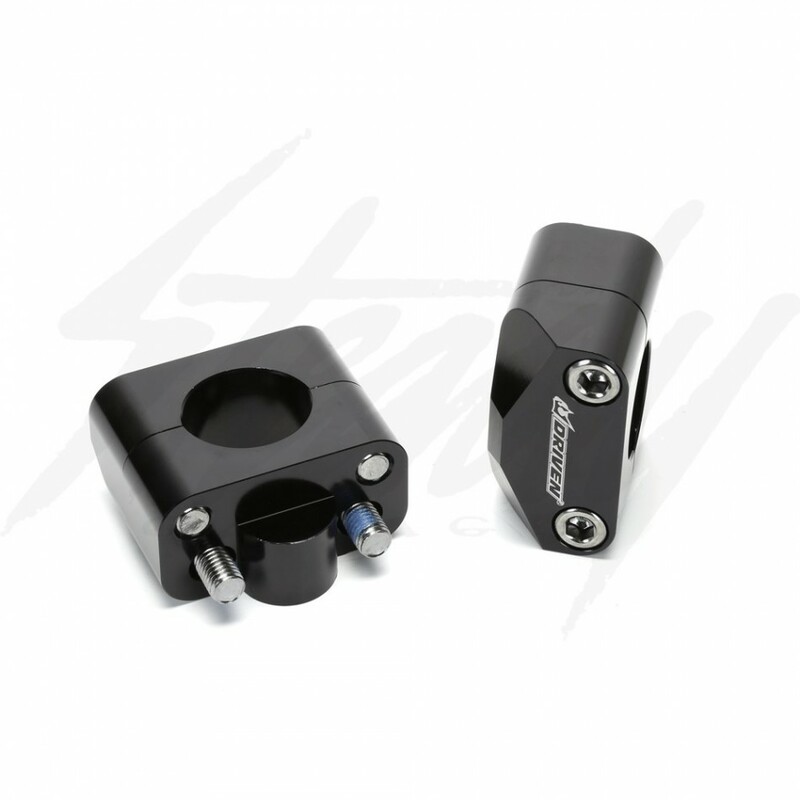 Designed to sit perfectly on top of the lower OEM handlebar mounts! 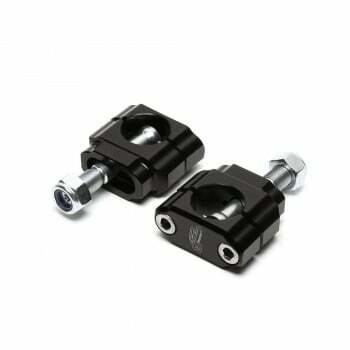 Driven Racing Handlebar Risers are machined from 6061 billet aluminum and then black anodized. 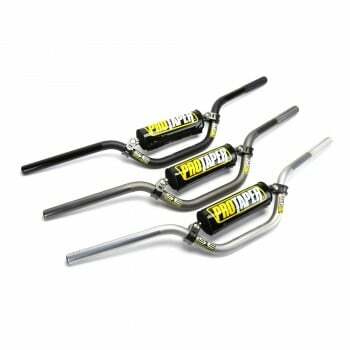 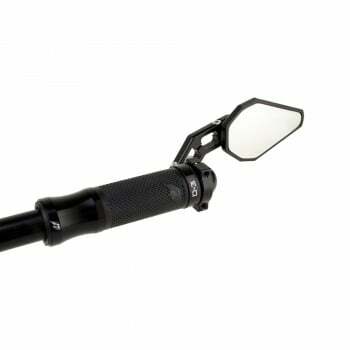 They allow you to upgrade your 7/8 perch to 1-1/8 (28.5mm) oversize handlebars, such as Renthal Fatbars, ProTaper Contour or Tracker bars, Driven Carbon Bars, etc. 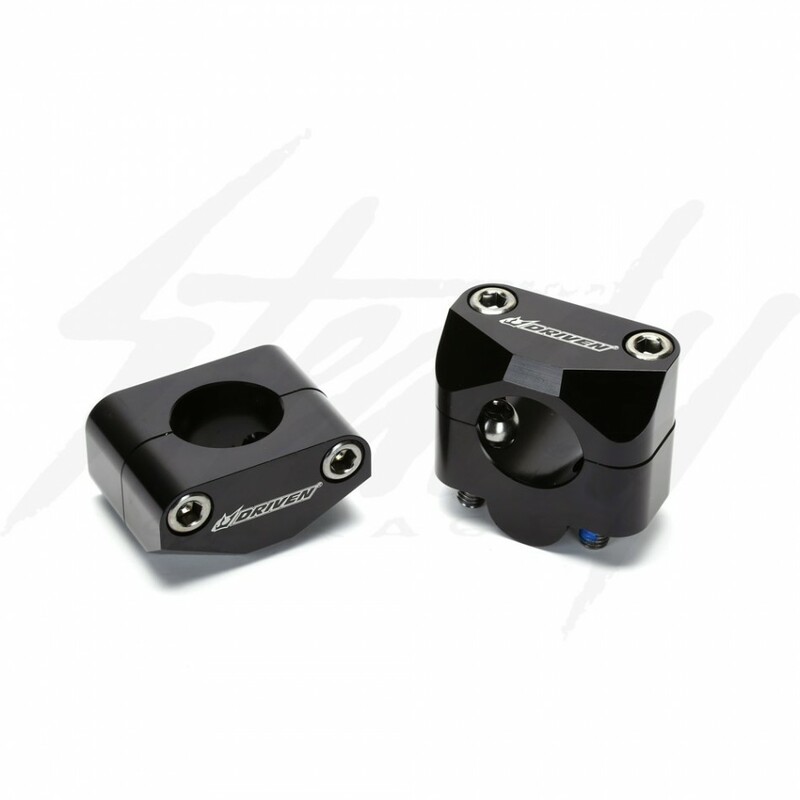 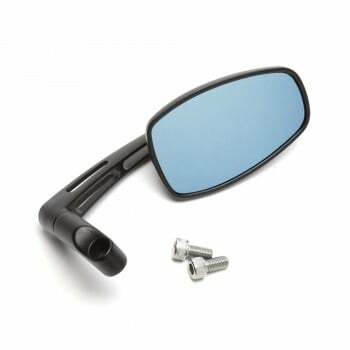 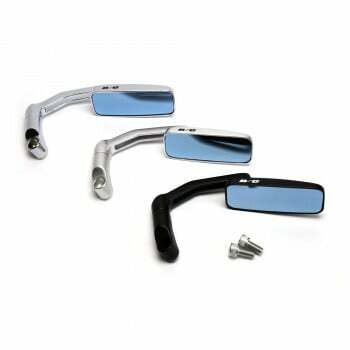 Direct fit onto most OEM lower handlebar mounts. 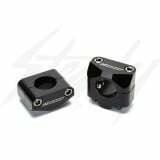 Renthal Zero Offset Handlebar Clamp 1-1/8"
Renthal 5mm Offset Handlebar Clamp 1-1/8"